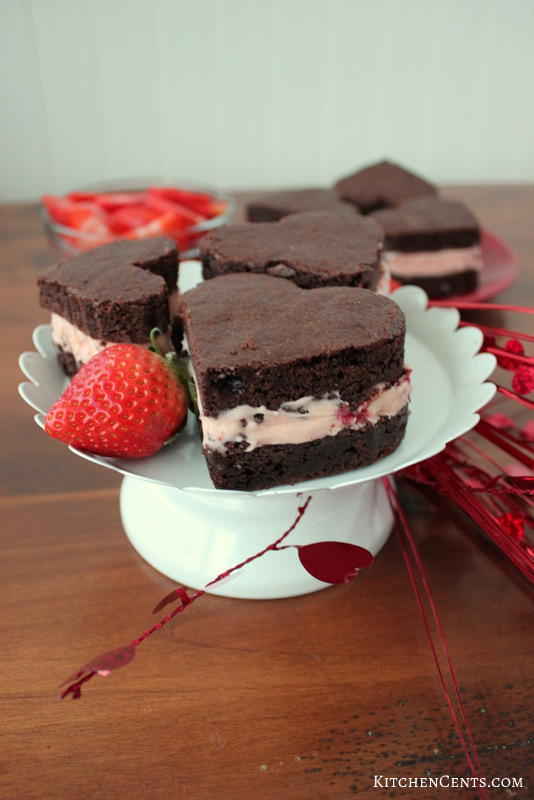 Strawberry ice cream smooshed between two chocolate brownies, these Chocolate-Covered Strawberry Ice Cream Sandwiches are a fun frozen treat year around but would be especially great on Valentine’s Day! 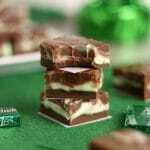 How fun would it be to put ice cream between these brownies? That’s just what we did. The brownies I’d just made were more cake-like so they could hold up to the ice cream and I had baked them in a half-size baking sheet so they were much thinner than my traditional brownies. 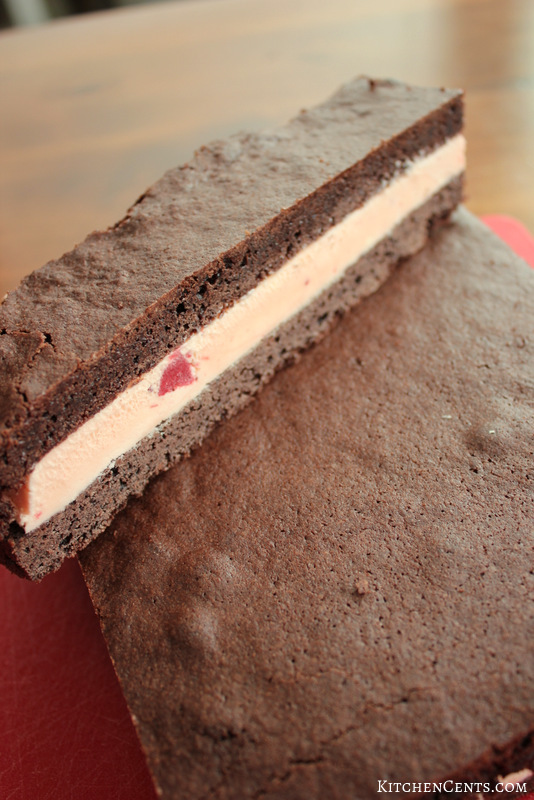 We happened to have strawberry ice cream which paired perfectly with the chocolate brownies and gave it a chocolate-covered strawberry flavor. The brownie recipe for this is so easy and tastes great. It’s straight-up homemade and you probably already have most of the ingredients. I posted the brownie recipe a while ago. It can be found here. Just follow the directions to make and bake it. Cool the brownies completely then cut around the edges of the pan to help it release. 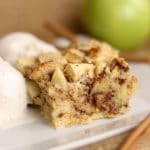 You can flip it out on a cutting board or cooling rack or cut it in half and dish it out one piece at a time. 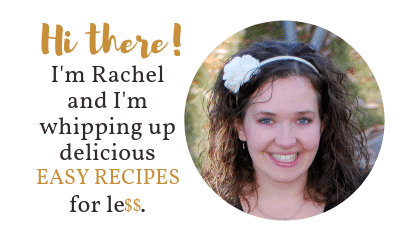 You can find the printable recipe HERE or click the big buttons below. 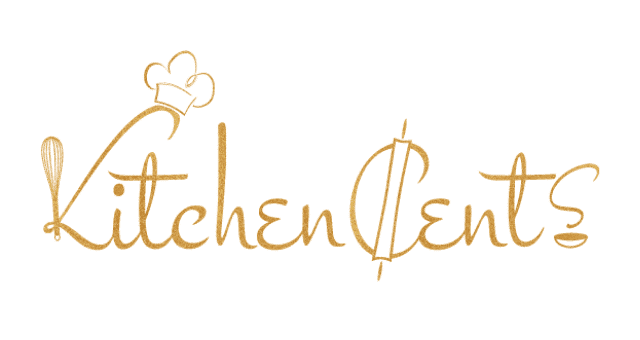 They will take you right to the recipe. 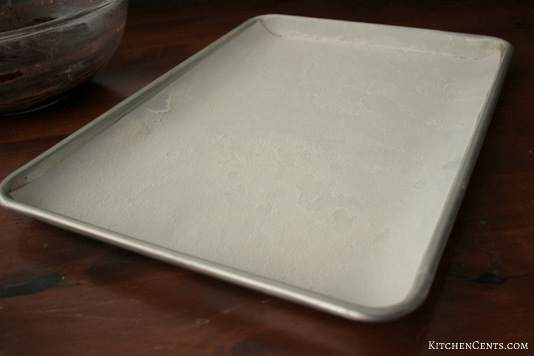 I also used a layer of parchment paper on the bottom of the pan when I baked the brownies for this recipe to ensure the brownie comes out clean and in one piece. It was easiest to prep the ice cream middle while the brownies were baking. I took the half-gallon carton and cut the box off. 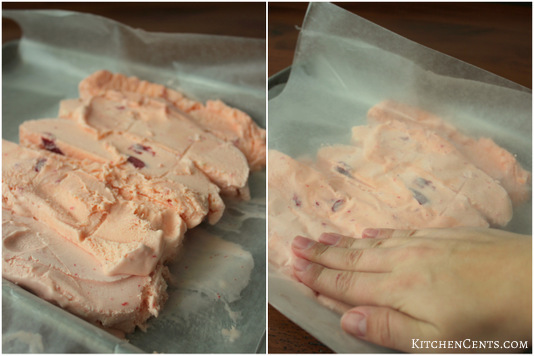 Then I sliced the ice cream into 3/4 to 1 inch thick slices and place them in on a baking sheet lined with waxed paper. I put another layer of waxed paper over the top and lightly press the slices together. Becuase it was softened when I started, it was necessary to put it back in the freezer to harden. I didn’t I would end up with a sweet strawberry n’ cream mess. 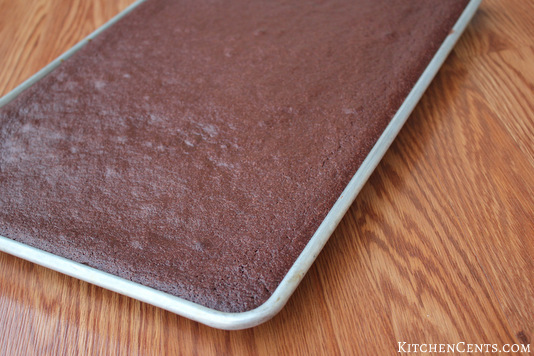 Once the brownie sheet was cool, I flipped it out of the pan onto a cutting board. Then cut it in half (one-half for the top and one-half for the bottom). With the top sides down, I placed the layer of ice cream on top of one side. Then turned the second side of brownie on top of the ice cream to make the sandwich. 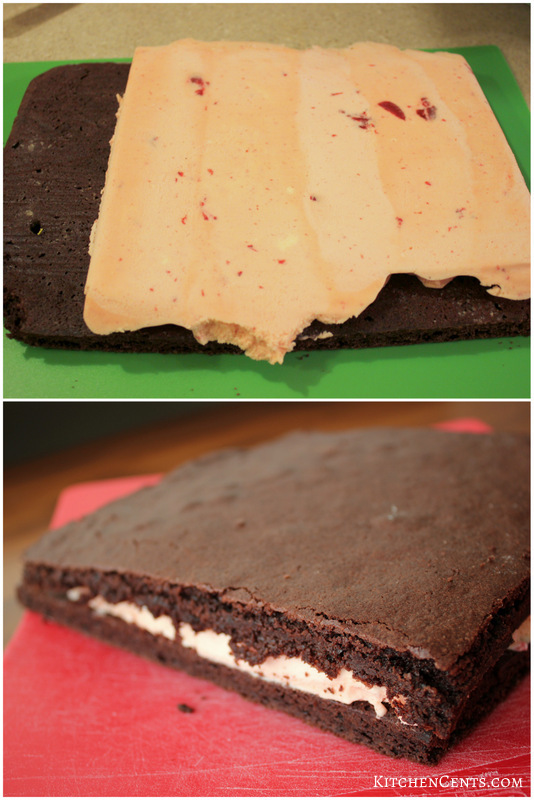 When you make yours, make sure to put the good (top) side of the brownie so it shows on both sides of the sandwich. Lastly, I firmly pressed the top layer down to help the ice cream stick to both brownie pieces. 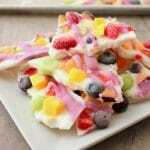 Doesn’t it look sooo delicious already? AND we haven’t even gotten to the “cute” part. Here’s the cute part. 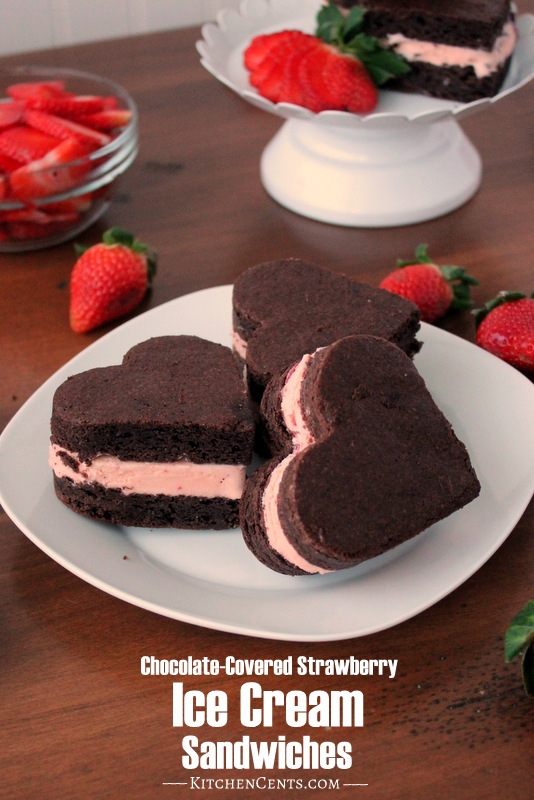 To make this treat extra special and perfect for Valentine’s, use a heart-shaped cookie cutter to cut the sandwiches. My girls loved that we cut some of ours into heart shapes. It took a little longer for the fun, festive touch BUT for us, it was worth it. My cookie cutter wasn’t high enough to go all the way through the sandwich so I used it as a template. I marked the heart shape using the cookie cutter than used a pairing knife to finish cutting through the whole sandwich. 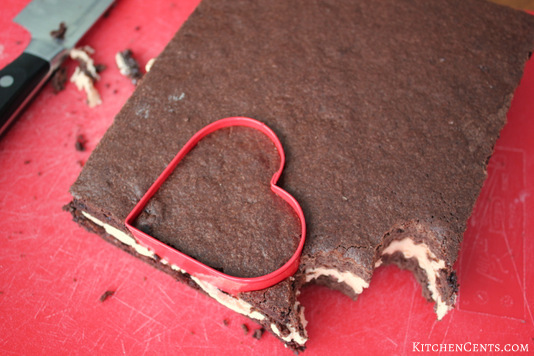 If you’re not feeling the festive heart shape you can always use a chef’s knife and cut the ice cream sandwiches into a more traditional square or rectangle shapes. They’re not as cute in my opinion but are just as tasty. What sweet treat will you be enjoying this Valentine’s? Do you have a Valentine’s Day dessert tradition?